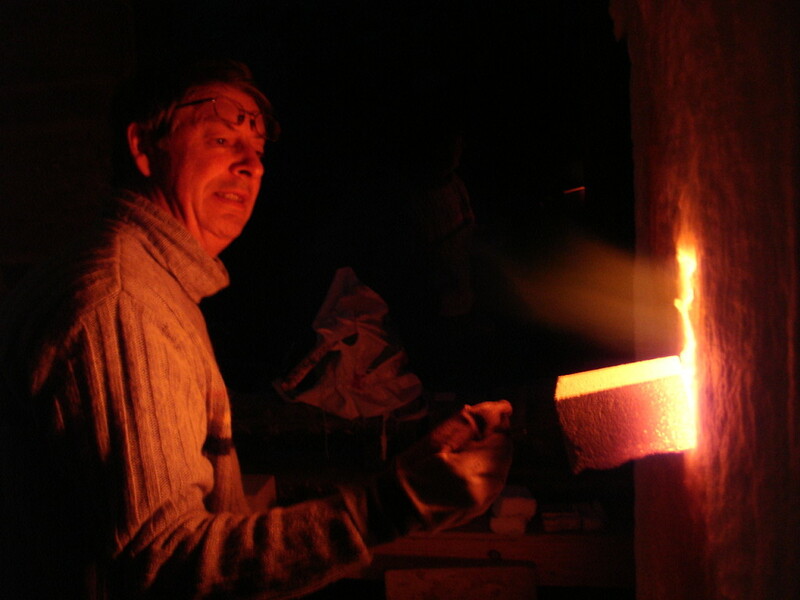 Home / Archive by category "Ceramic Stoneware Pottery"
Alan Gaillard’s shiny new website is now up and running – All comments and suggestions welcome, to mail@alangaillard.com. 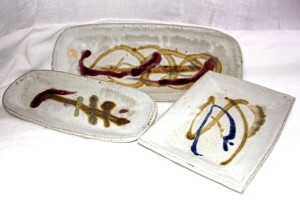 To celebrate I am giving 10% off all pottery on St Patrick’s Day, Thursday 17th March. 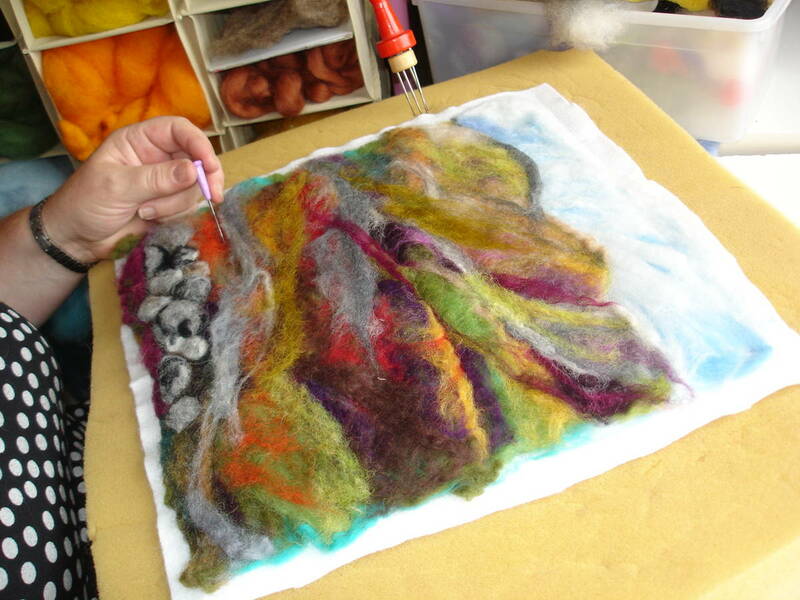 Spring is in the air and it’s all go in Sandra’s workshop – wet felted wool is drying on the line (see above!) and the next stage of creating beautiful landscape pictures of Connemara will be underway shortly. 10% off Sandra’s pictures on Friday 18th March. Again, thanks to all for your patience. There have been lots of changes to the website – an evolving process – Have a look – Also there is a new catalogue uploaded. Thanks to everyone for their patience waiting for the new site – and special thanks to Ruan at IOweb for his!